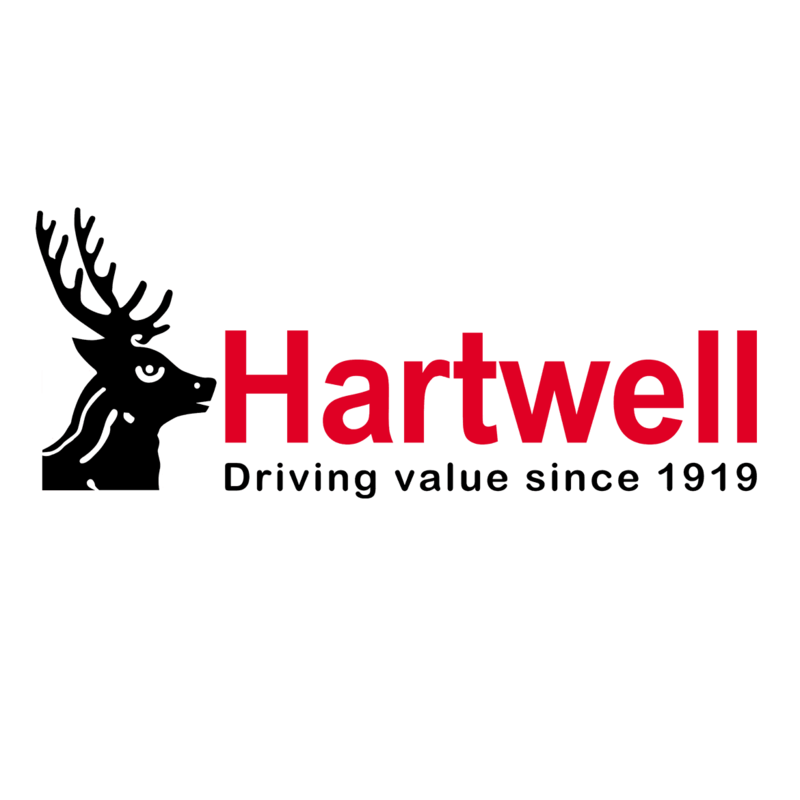 Hartwell Ford is committed to those who choose the manufacturer for as long as they remain on the road, as our work doesn't end once we hand over the keys to a new or used car. Our dealership network includes dedicated aftersales sites, where we complete a wide range of tasks to keep all Ford vehicles performing at their very best. Servicing, MOT testing, accident repairs and more are all available from our technicians, and with value or premium services to choose from there's an option for almost all budgets. To make aftersales more affordable there are also a host of offers you can take advantage of, covering our aftersales services as well as genuine Ford parts. All of our latest servicing and parts offers are available to view below – simply click for more details. You can then make an enquiry directly with a member of the team to book a visit, or contact your nearest site for a friendly discussion.